Learn bird identification and sharpen your field skills with help from an exciting group of world-renowned birders. You’ll build your confidence in identifying the birds around you and deepen your understanding of bird biology with video instruction and custom bird ID quizzes. Whether it’s spring or you’re looking ahead, this course is designed to get you ready to enjoy new bird-watching experiences. Organized according to the waves of migration that wow us each spring, you’ll be more than ready to greet the birds in your neighborhood by name. Get to know your local birds and know when to look for them each spring. Gain confidence in bird ID by learning key field marks and habitat choices. 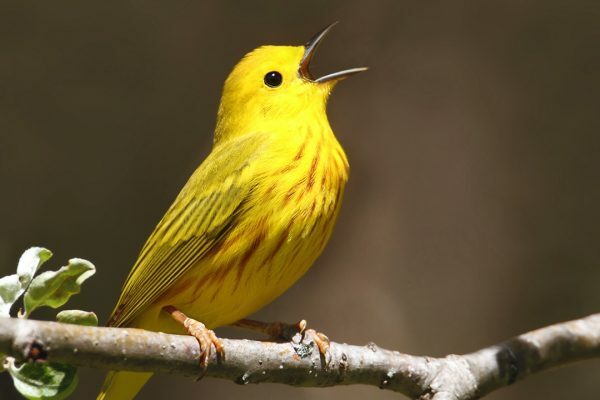 Understand bird behavior, including song, migration, nesting, and more. Spring Field Ornithology builds on a more than 40-year tradition at the Cornell Lab of offering spring training to help you tune in to birds. This offers 16 prerecorded lectures covering bird ID, biology, and conservation, 7 bird identification quizzes, and links to help you learn more on each topic. The birds featured frequent the eastern U.S. and Canada (east of Oklahoma up to Saskatchewan) and extend as far south as Florida. Explore questions from Spring Field Ornithology's Bird ID Quizzes. Dr. Stephen W. Kress is Vice President for Bird Conservation for the National Audubon Society and Director of the Society’s Maine Coast Seabird Sanctuaries. He is also the author of many popular birding books, including The Audubon Guide to Attracting Birds, The National Audubon Society’s Birder’s Handbook, Project Puffin: How We Brought Puffins Back to Egg Rock. Build your strategies for bird watching and identification and meet the Northeast’s most notable winter residents. Conservation success stories presented by one of the world’s foremost seabird restoration experts—your instructor, Dr. Steve Kress. Learn the common duck species as well as a variety of other waterfowl you can expect to encounter in the East. Explore how the practice of eBirding can help you with your birding and transform our collective understanding of bird movements—from guest eBirder Ian Davies. 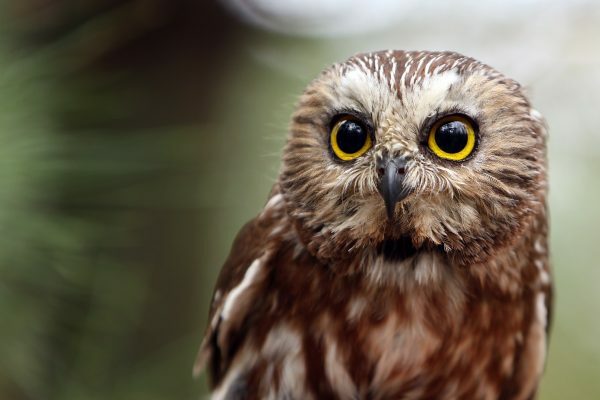 Learn about the fascinating hawks and owls you can expect to see in the Northeast. Get familiar with the migratory patterns of birds and the science behind how they are able to navigate continents and oceans. Get to know the shorebirds you can expect to find in the Northeast region—from guest ornithologist Dr. Kevin McGowan. Learn how birds use song and other courtship displays to woo mates, defend territory, and impress human listeners. Get familiar which early migrants come through the Northeast each spring and what draws them on their migratory journeys. Explore the fascinating biology of eggs and nests—from guest lecturer Robyn Bailey the project leader for NestWatch. 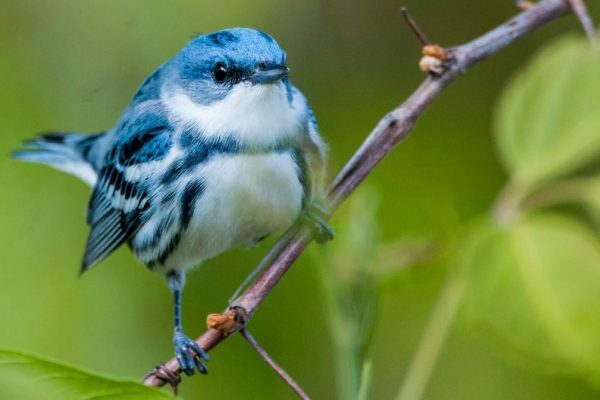 Meet the late landbird migrants that you can expect to see in the Northeast— from guest ornithologist Dr. Ken Rosenberg. Tour the bird collections in the Cornell Museum of Vertebrates with guest ornithologist Dr. Kevin McGowan. Jump-start your warbler and vireo identification skills so you can better enjoy these small gems. Learn how we can protect neotropical songbirds—from guest ornithologist Dr. Ken Rosenberg. Join Dr. John Fitzpatrick, Director of the Cornell Lab as he explores his vision for how birds can save the world. 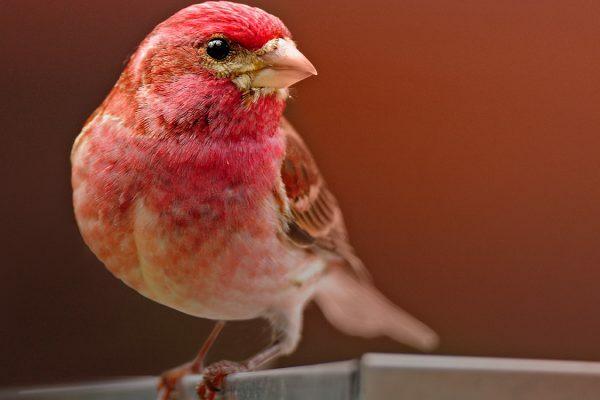 Get familiar with techniques and strategies for attracting birds to your yard. Buy Spring Field Ornithology—Northeast Now!